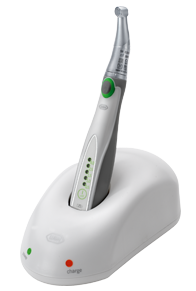 Think Endo cordless! No cord. Full power. 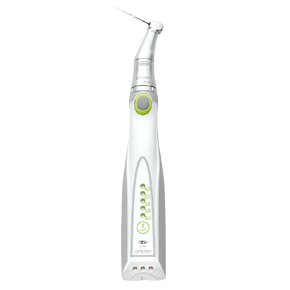 With Entran, W&H presents its interpretation of a cordless handpiece for root canal preparation. Regardless of whether the crown-down or single-length technique is preferred, Entran allows for delicate, safe and reliable work.